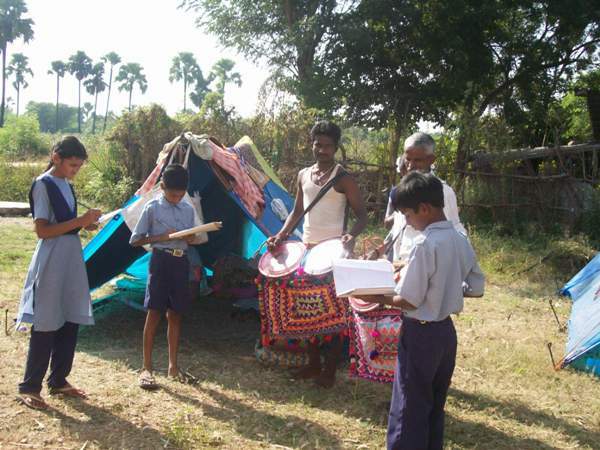 RDF Redlawada School students recently met some nomadic people and learnt a bit about their culture. These experiences are vital as they help the students to better understand the diversity of the people in India and helps create open their minds to new ideas and thoughts. The students’ interactions with the nomadic people enabled them to learn the reasons behind their migration, such as, lack of land and employment. The conversation did not end there, our students even informed the nomadic people about their rights and the various policies that the government have in place for their welfare. 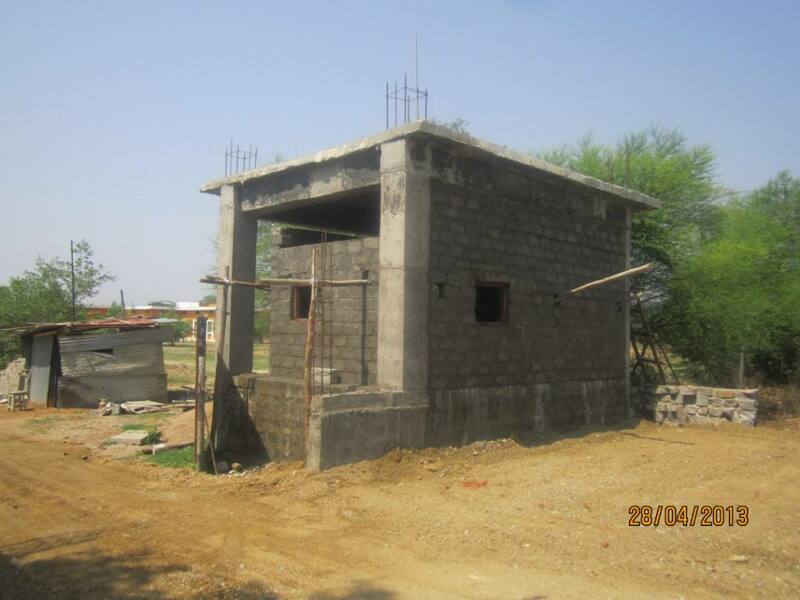 RDF is constantly striving to build new classrooms and provide better facilities for the students. RDF VAPV Junior College has recently had two new rooms built – one for the Accounts department and the other for the security guard. These additional rooms will enable efficient work without disturbing the students in the classrooms and keeps the College grounds safe and secure. We hope to provide more infrastructure updates soon! At RDF Kalleda School there is an interesting activity which promotes language development and interaction amongst the students. 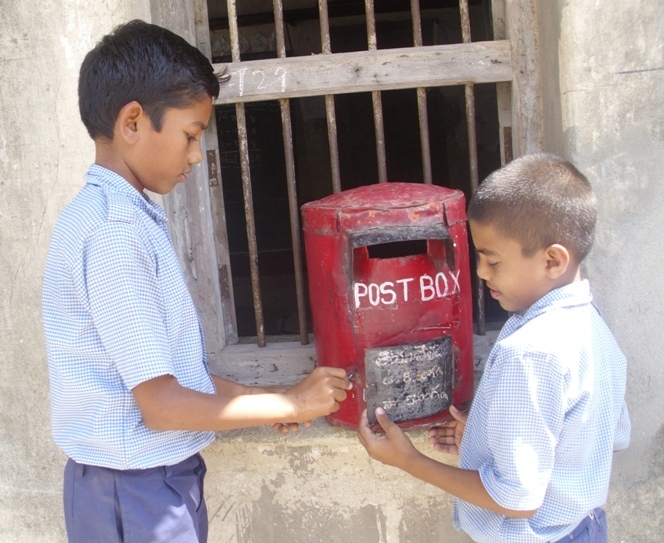 The post box is an actual post box set up in the school for students from class 2 onwards to exchange letters with each other. The students can write letters and deposit them in the box, the cultural and interaction committee will open the box at 9am and 4.30pm everyday and distribute the letters to the addressed students. What a novel way to promote reading and writing skills! At RDF Matendla School we have appointed a Sahakara Committee; the 11 members of this committee are elected by and from the people of the village once in every two years. 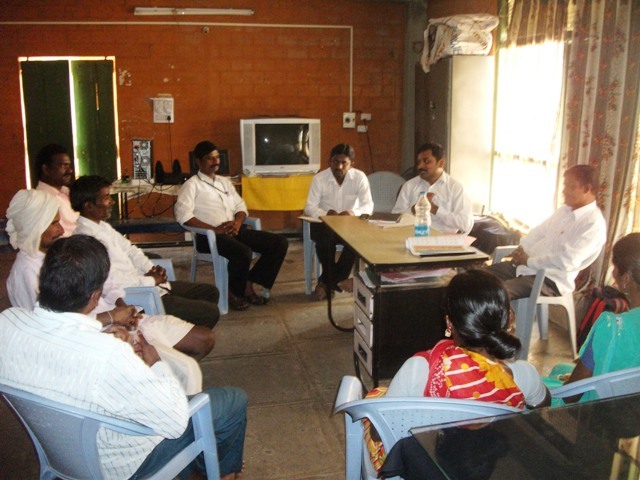 Every two months the committee holds a meeting where the members discuss the students’ progress, curriculum, education and ideate on how to develop all aspects of the school. The committee even addresses problems the students are facing and comes up with ways to resolve it. The committee also decides the fee exemption for students who are unable to pay the full fee amount. Its not all work and no play at the committee, they even take the students for a picnic every year. Their support and constant help is invaluable to us at RDF and it’s great to see the community help develop RDF Schools.